Who doesn’t want to live in a tropical paradise? Year-round warm temperatures, white sand beaches, spectacular waterfalls, and tropical rainforests. I understand. It’s the reason why my family and many others have moved here. As an experienced member of the Hawaii Life team, I can help you find the Big Island property that best suits your needs and budget. Dreaming of moving to Hawaii? Most people move to Hawaii for the warm tropical weather. However, they don’t realize that there are parts of Hawaii Island that can get chilly. Of the 13 climate zones on planet Earth, 11 of them are found on the Big Island. Like sitting by the fireplace in the wintertime? You may prefer Waimea and Volcano, where the higher elevation leads to cooler temps in the winter months. Partial to the lush landscaping of a tropical rainforest? You have plenty of options along the Hamakua Coast. Or maybe you want a Hawaii oceanfront property with its own waterfall? An important reason many people choose to live in Hawaii is the lifestyle. Life in Hawaii is relaxed and laid back, with things happening on “Hawaiian time.” Enjoy being near the hub of activity and close to restaurants, shopping, and cultural events? 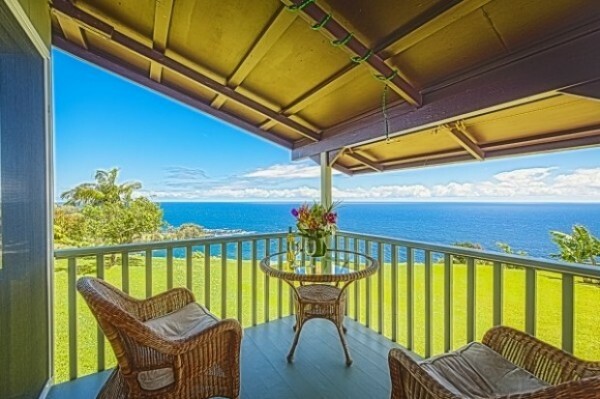 Then you might like this East Hawaii condo with oceanfront views. Looking for wide open spaces and the opportunity to run your own ranch or farm? 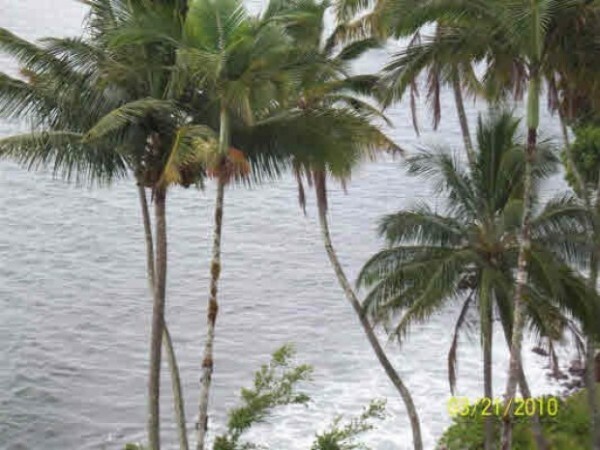 Current listings for Big Island land properties range from a few acres to more than 500 acres. Or maybe you want to retire to Hawaii and are looking to downsize, but still want oceanfront views with modern upgrades. Nothing gives you a sense of living in your own tropical paradise than seclusion and privacy. While homes can be close together in some subdivisions, there are plenty of Big Island properties that provide privacy or are in a secluded setting. 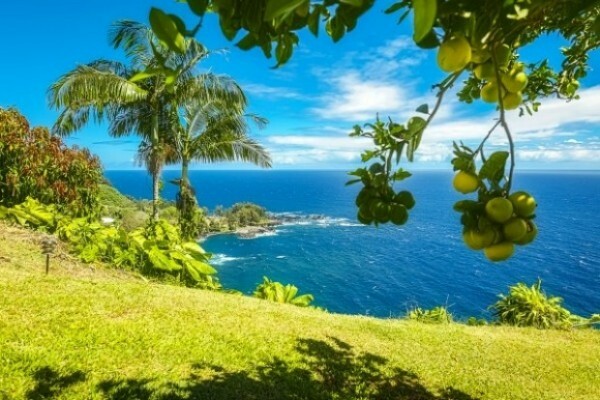 Take, for example, this four-acre Hakalau property with 4,426-square-feet of living space overlooking Umauma Cove. It offers end-of-the-road privacy AND stunning Pacific Ocean views. One of the best parts of living in Hawaii is the wide range of outdoor recreational activities available on a year round basis. Homes in Laupahoehoe, like this gem in the center of town, are close to Laupahoehoe Point with its hiking, fishing, kayaking, and camping. From snorkeling to swimming, surfing to jet-skiing, you’ll find plenty of ocean activities available in both East Hawaii and West Hawaii, with the west side having more white sand beaches while the east side has black sand beaches. Whether you’re looking to be close to the beach or nestled in a tropical rainforest, I can help you find your next Hawaii home. Give me a call at (808) 963-6880 or email me at BeverlyMolfino@ElitePacific.com and we’ll get underway!